A selection of keynote speakers from our global network on the future of work. Former Senior Advisor for Mobile and Data Innovation to President Obama, Brian is a leading expert on 21st century skills. He was responsible for building a culture of innovation in America's oldest startup - the White House. 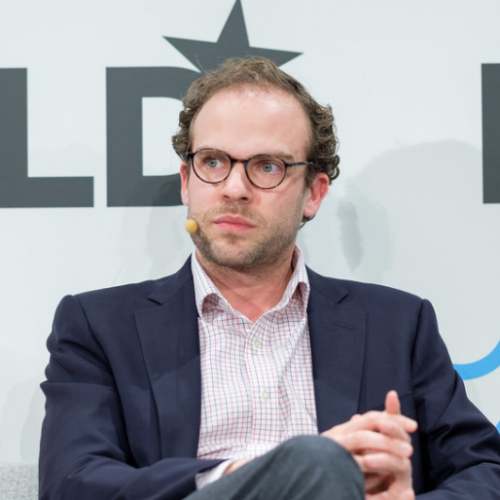 Carl Benedikt is Oxford Martin Citi Fellow at Oxford University. He directs the programme on Technology and Employment at the Oxford Martin School, which is regarded as the world's leading programme on the future of work. He is one of the most widely cited scholars in the field of workforce automation and the future of work. His prime research interest is the transition of industrial nations to digital economies. Eliza Filby is a leading expert on how different generations have different attitudes towards technology, work and consumption. Her talks get the audience thinking about how their organisation can thrive in a world where consumer and employee expectations are rapidly changing. Julia Hobsbawm has identified the new field of Social Health to meet the challenges of the fully connected, always-on, technology saturated era. The author of Fully Connected: Social Health in an Age of Overload, which was shortlisted for both Management Book of the Year 2018 and Business Book of the Year 2018, she is Honorary Visiting Professor in Workplace Social Health at The Cass Business School in London. 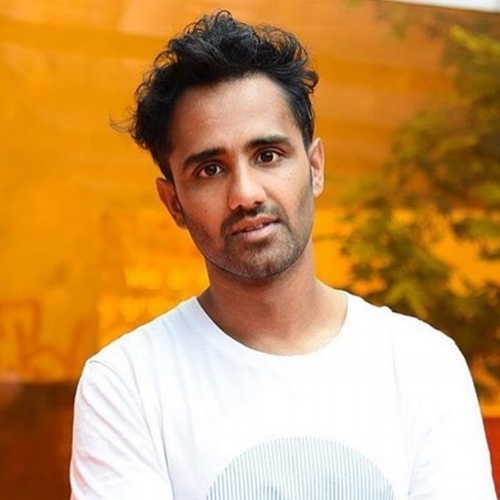 Rohan Silva is an entrepreneur and high-profile commentator on technology and startup culture, particularly in the UK. He's an expert speaker on the impact of technology on business, the future of work, and how government can harness the power of technology to create a vibrant economy. He is co-founder and co-CEO of Second Home, a curated membership-based co-working space for entrepreneurs and startups. 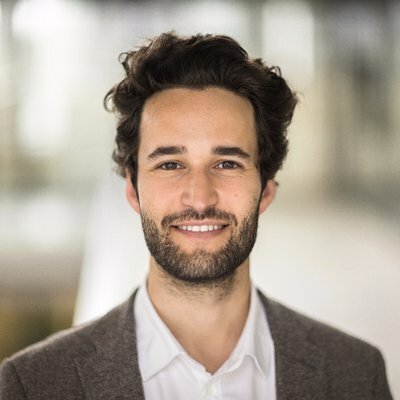 Daniel Susskind is a leading thinker exploring the impact of technology, particularly artificial intelligence, on work and society. He is a Fellow in Economics at Balliol College, Oxford University, where he teaches and researches on the consequences of technology for earnings and employment. He is the co-author of the best-selling book, The Future of the Professions: How Technology Will Transform the Work of Human Experts (2015).